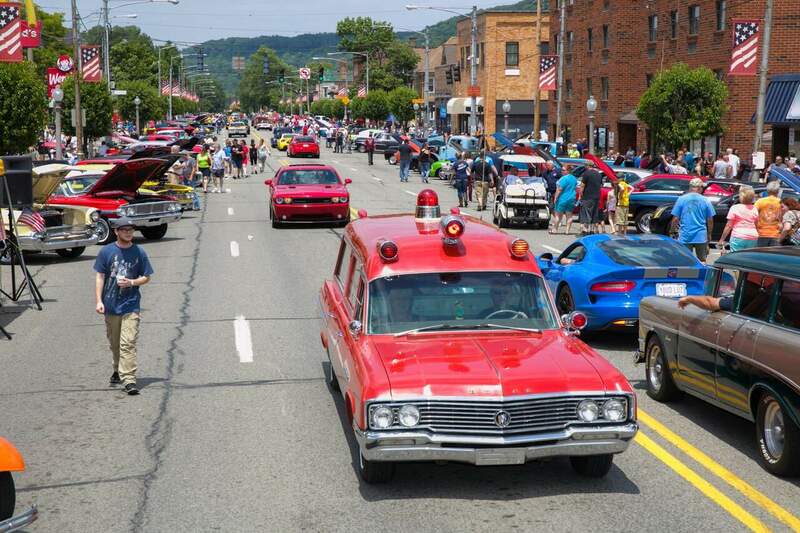 One of Beaver County’s largest car cruises featuring antique and classic cars. Always held on the second Saturday in June. Thousands of cars participate in this one day fun day. Come enjoy a variety of food truck vendors with music playing all day long! Free.